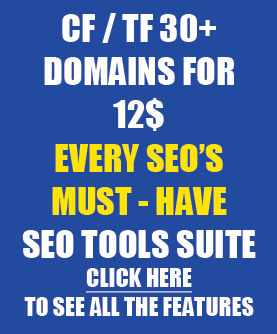 Not many people talk about this, but in my opinion one of the absolute cores of successful SEO and making money from it is solid keyword research. It’s easier (and faster) to rank for keywords that are overlooked by other SEOs, because they have lower search volumes or are not so obvious buying keywords. 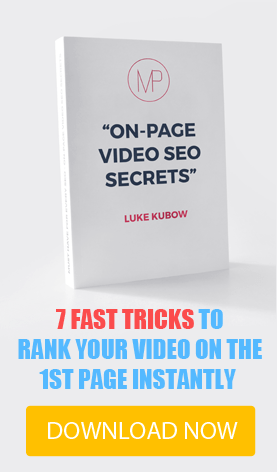 In one of the SEO Facebook groups I saw this ranking strategy that generates recurring income on autopilot, using sites you can build in around 2-3 hours and rank with just 4 backlinks. In this video Herc Magnus is using Keyword Supremacy which you can find out more about in my last post regarding keyword planner alternatives, but Serpstat in my opinion, in general, is better. 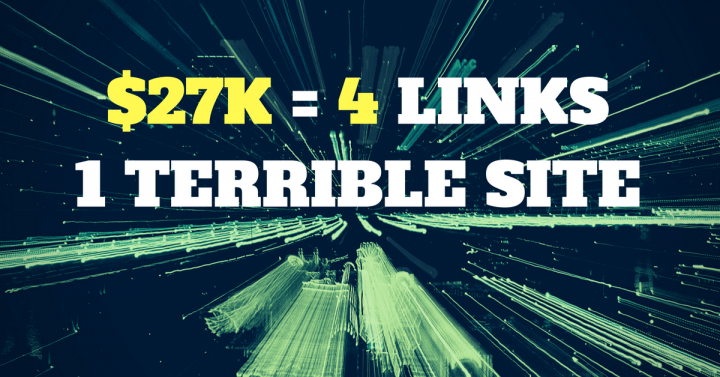 Regardless if you got the tool or not you can get another strategy idea to make money from SEO. Going to check this lets see what happens?